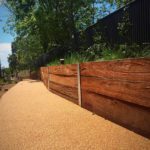 As part of North Sydney’s water sensitive urban design (WSUD) and integrated stormwater strategy, the council are providing new guidelines to minimise stormwater runoff through the use of water retention facilities and porous surfaces. 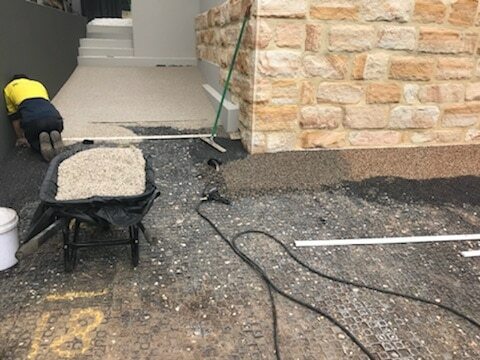 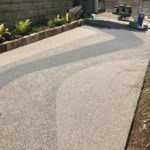 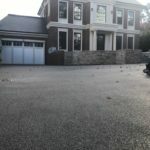 This StoneSet fully porous driveway meets these requirements and provided our client with a beautiful low maintenance hard surface which is fully porous! Here it was 6mm Apollo stone selected looks beautiful with the sandstone wall and complements the house perfectly. 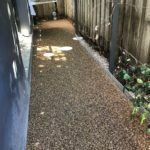 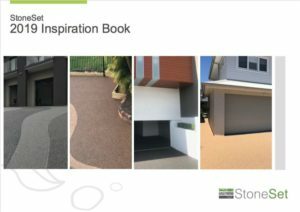 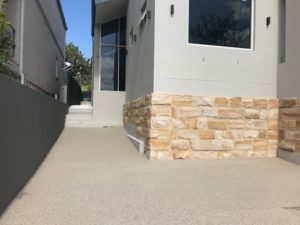 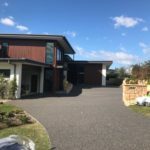 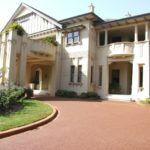 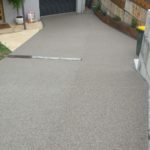 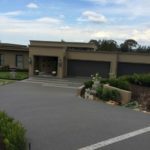 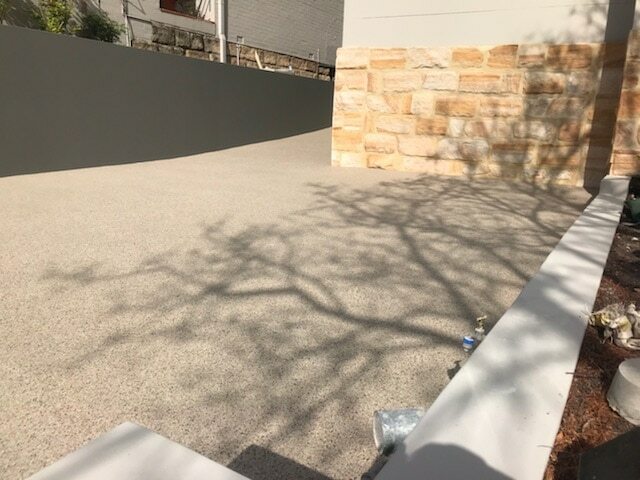 StoneSet has the properties required to help meet paving permeability specifications in several council jurisdictions, including Sydney’s Northern Beaches and Randwick City, and Melbourne City. 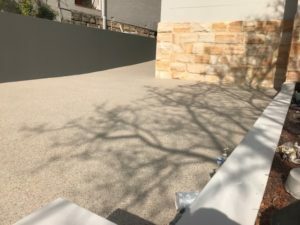 UNSURE WHAT COUNCILS’ CONSIDER ‘SOFT LANDSCAPING’?